The son of Howland Reed, one of Eddard Stark’s closest friends and companions during Robert’s Rebellion, Jojen is as small as all other crannogmen are due to their diet. He is very serious, and very wise beyond his years, so much so that some call him “little grandfather”. 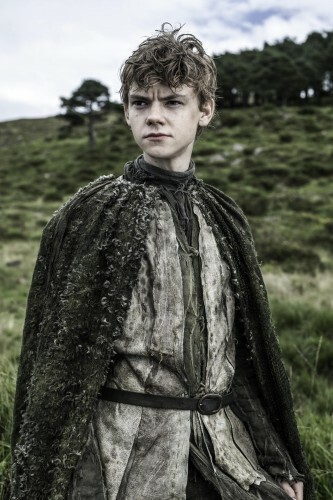 The character is introduced in A Clash of Kings, and plays a significant role in helping Bran escape Winterfell. The actor is both a deal older and a deal taller than the character in the novel.